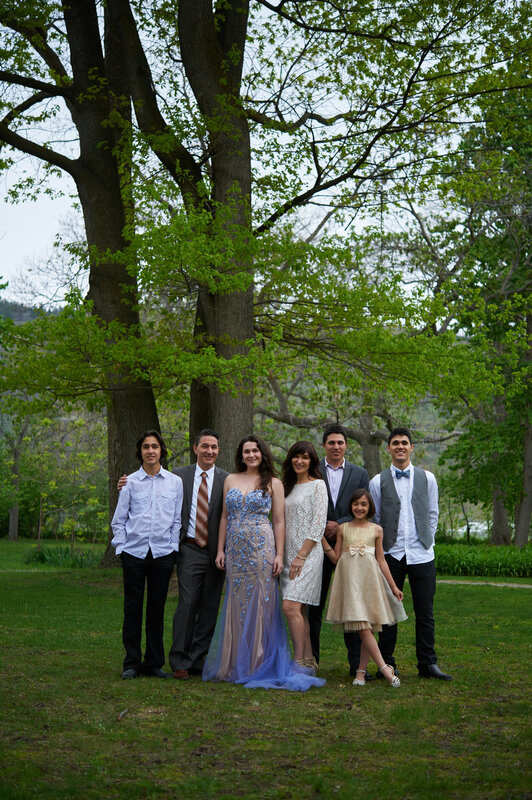 Introducing the lovely De Pieri Family! 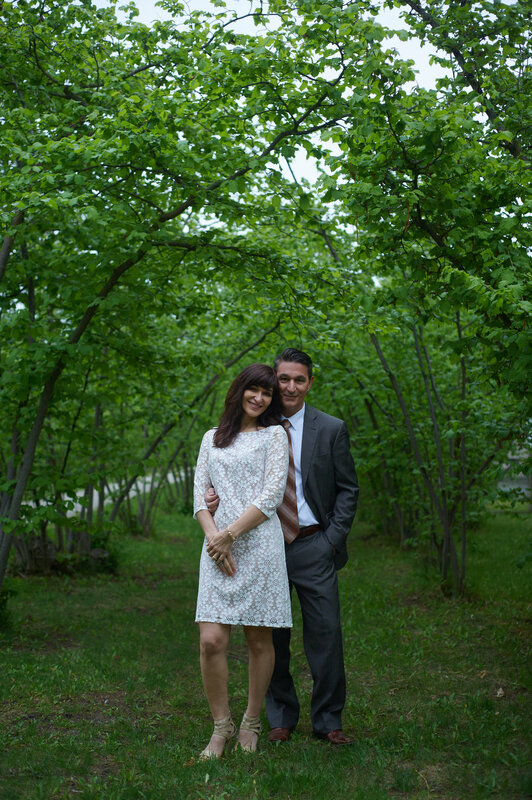 With the gorgeous leafy background of the Gellatly Nut Farm the session took on an element of natural romance. I swore I saw Keats' Nightingale fly by.